What is a pre-incorporation agreement and when do you need one? A pre-incorporation agreement is one of the forms used at the beginning of the business incorporation process. It’s an agreement that helps ensure that all parties involved in forming the business understand the entire plan. It minimizes the possibility of future litigation or disputes. A pre-incorporation agreement is entered into, as the name specifies, before a corporation has been formed. This means the proposed corporation cannot be one of the parties entering into the agreement. The soon-to-be corporation must be represented by a promoter, who agrees to be liable to meet the commitments of the business if for some reason the formation doesn’t happen. Corporate Name: What’s the name of the proposed business? Statement of Business Purpose: What’s the purpose of this proposed business? Due Date: What’s the date for completion of corporate formation? Address: What’s the address of the corporate headquarters? Chosen Officers or Directors: Who are the proposed officers and directors? Capital Contribution: What are the capital contributions by initial shareholders? Bank Account Terms: What are the terms for establishing the corporate bank account and who is authorized to sign corporate checks? Authorized Person(s): Who is authorized to sign contracts, borrow on behalf of the corporation, etc. 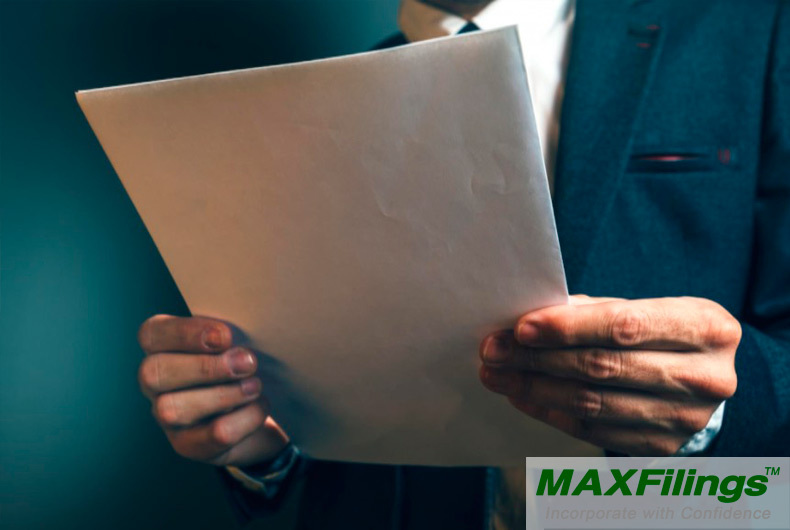 If you’re ready to incorporate or create a pre-incorporation agreement, MaxFilings has all the resources you need on our blog.